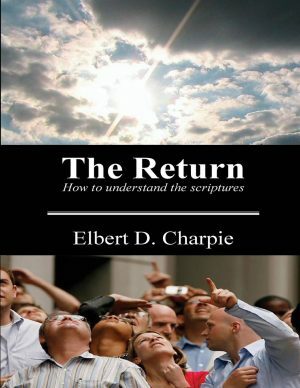 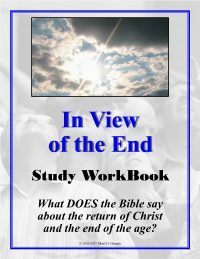 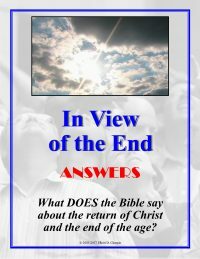 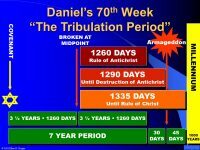 Begins with a story of how the return of Christ could happen, and then explains the scriptures and compares the different views of Christ’s return. 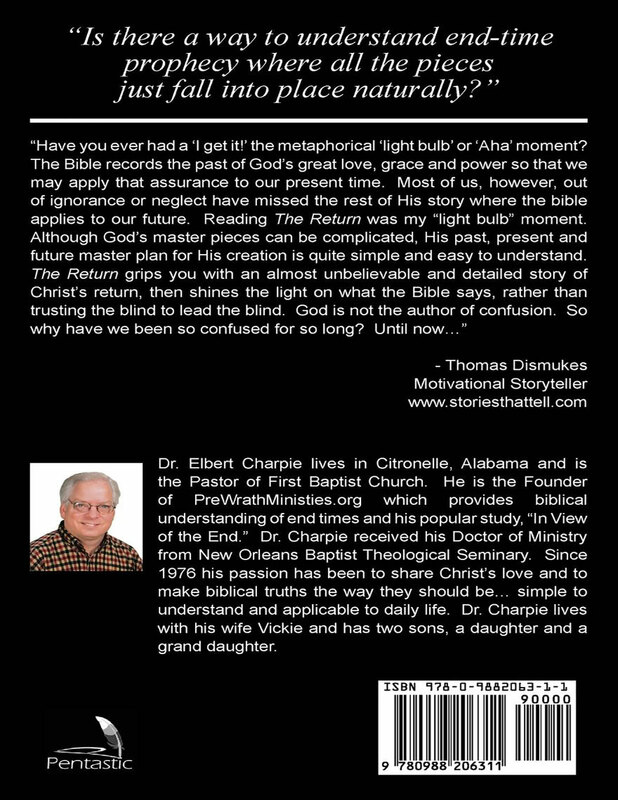 Available from PrewrathMinistries.org. The retail price is $21.99, but if you order from the PrewrathMinistries.org website below, you can get special website pricing.